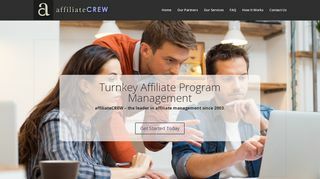 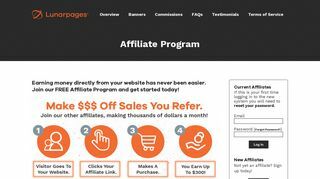 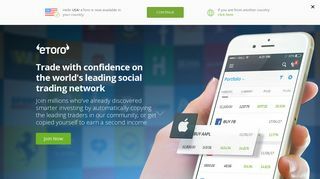 Affiliate Crew is an outsourced affiliate program management company that manages many of the best affiliate programs in the affiliate marketing industry. 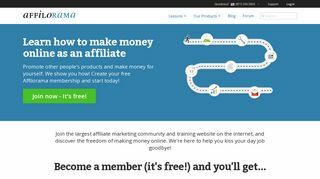 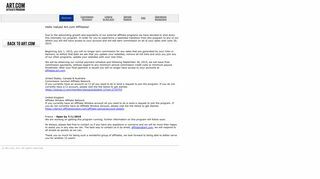 Information on affiliate program that concentrates on online marketing and working from home. 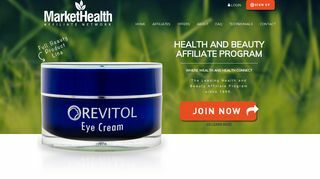 Provides live and streaming content for website visitors. 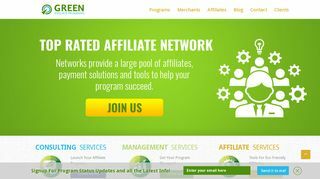 Offers a way to provide visitors with useful information and to generate affiliate traffic. 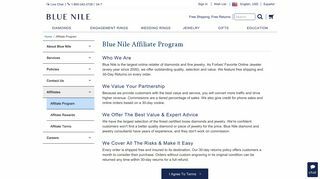 The Blue Nile Affiliate Program generates some of the highest revenue returns of all diamond and fine jewelry affiliate programs, and here is why.